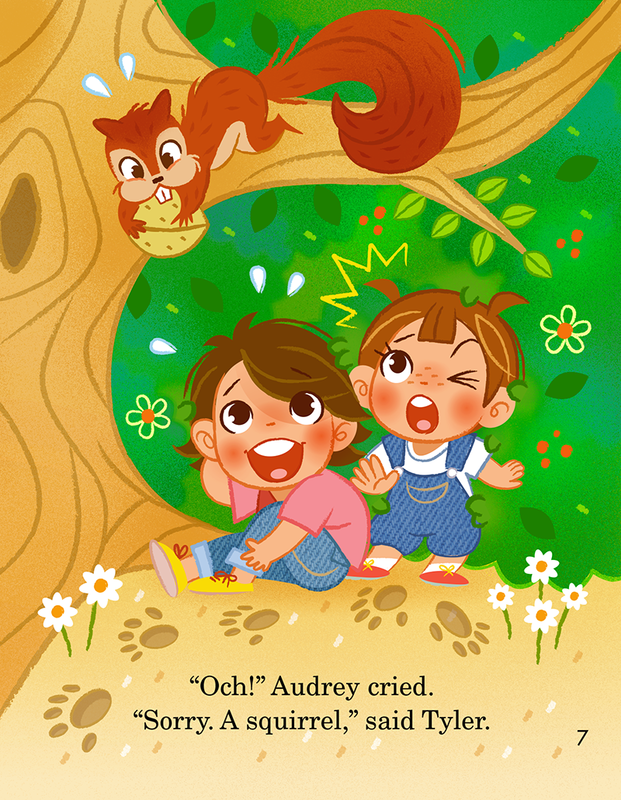 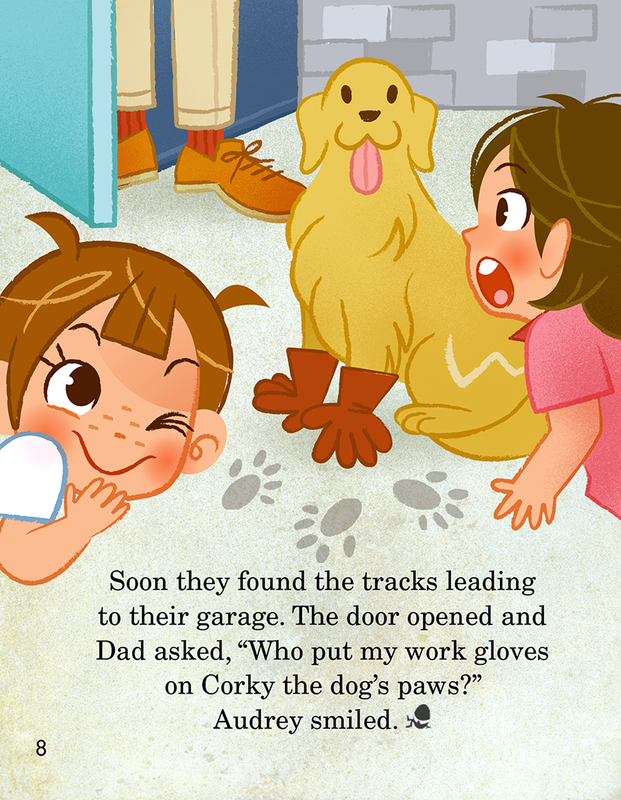 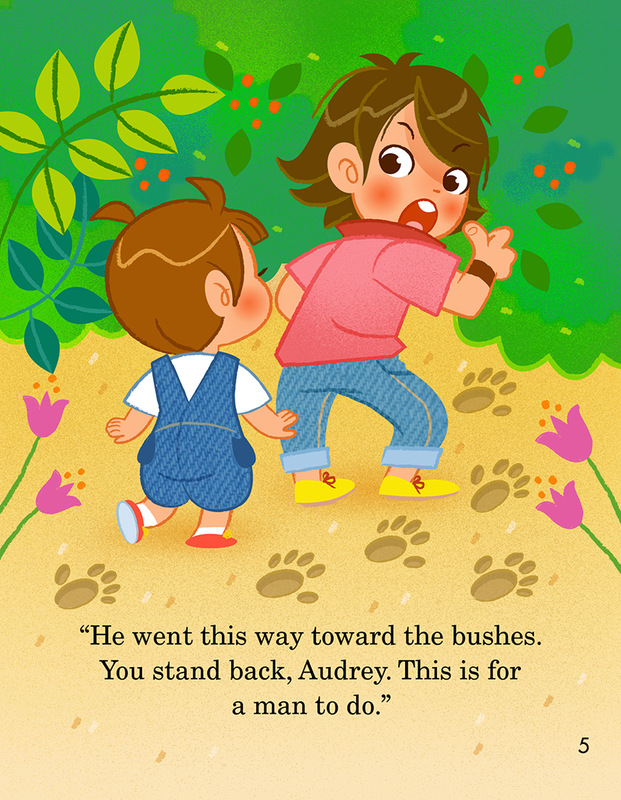 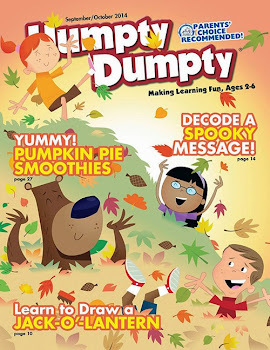 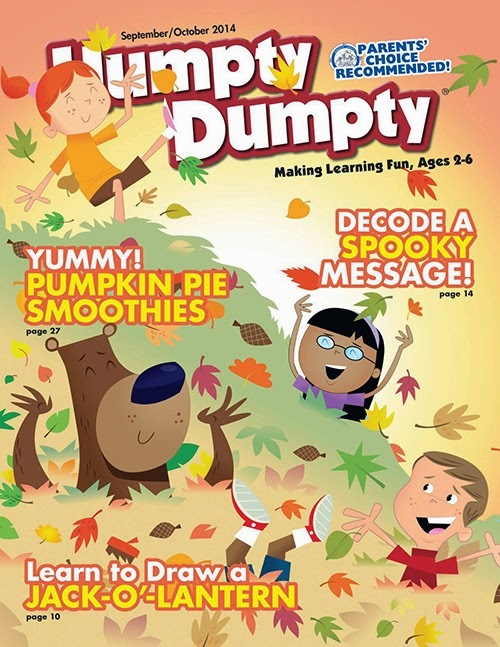 Illustration for Humpty Dumpty Magazine, September / October 2014(US). 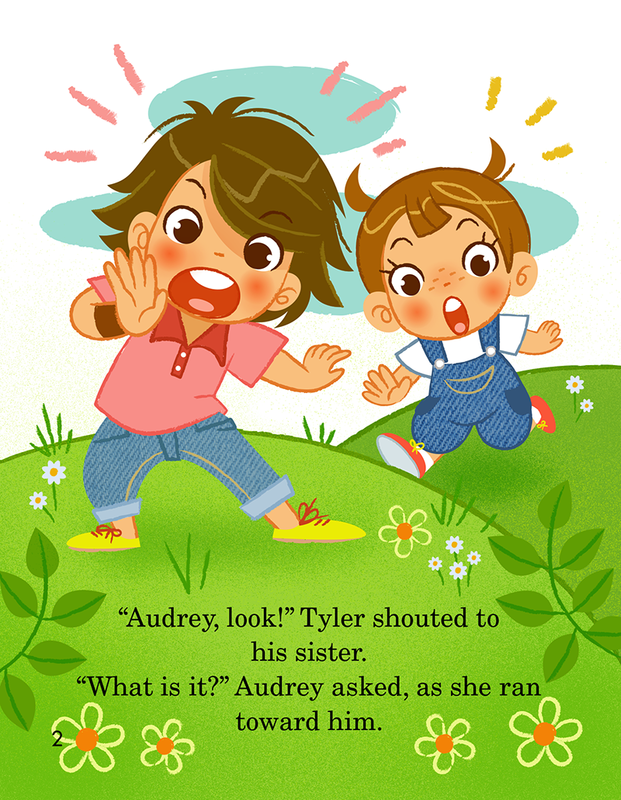 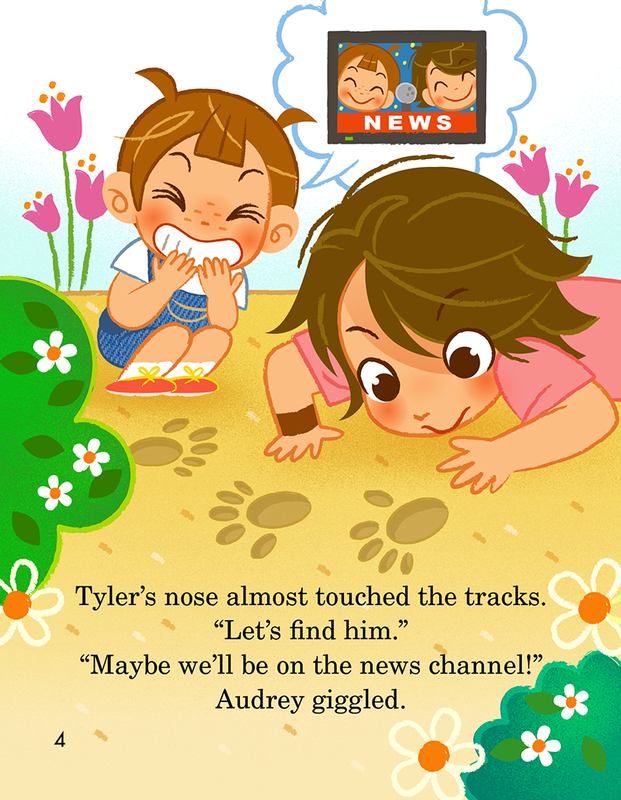 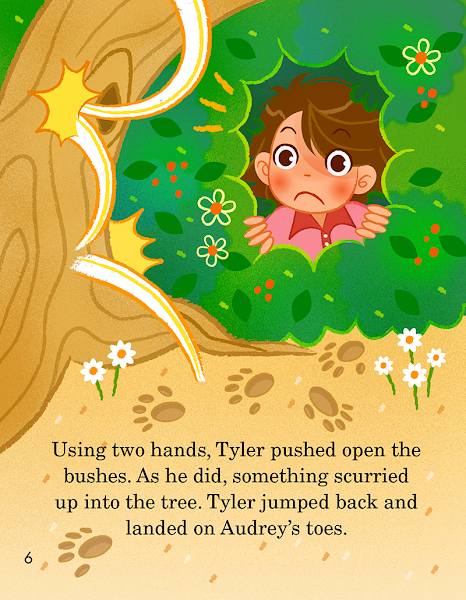 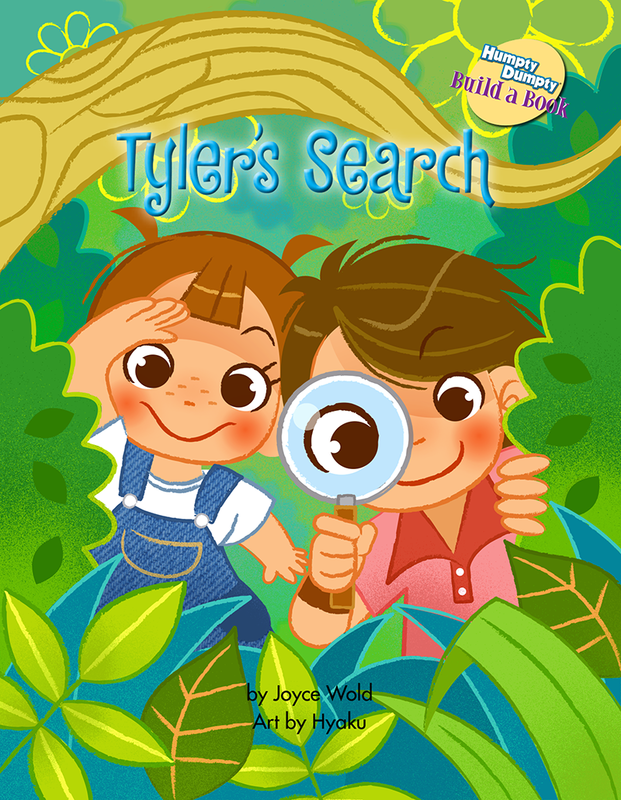 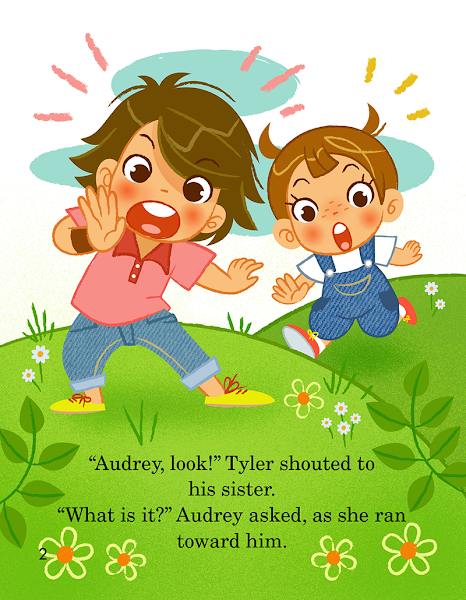 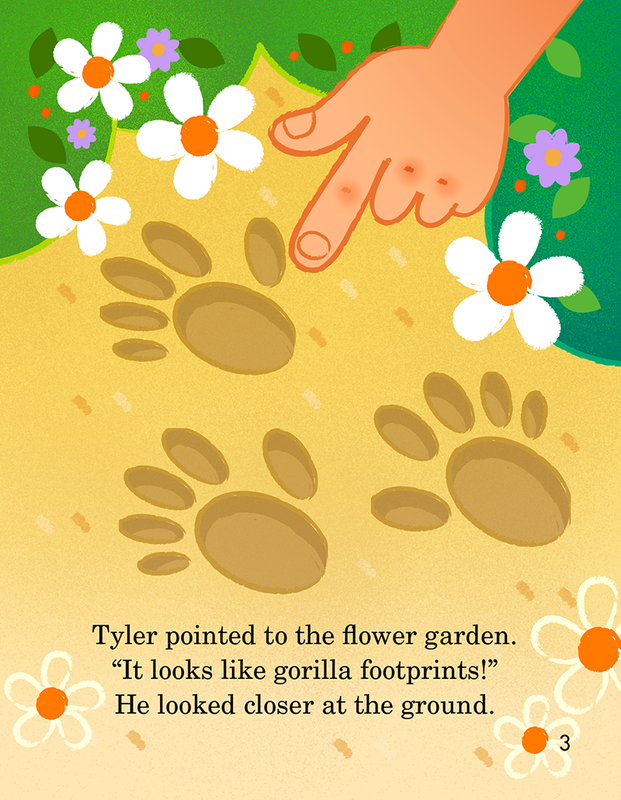 Build a book "Tyler's search". 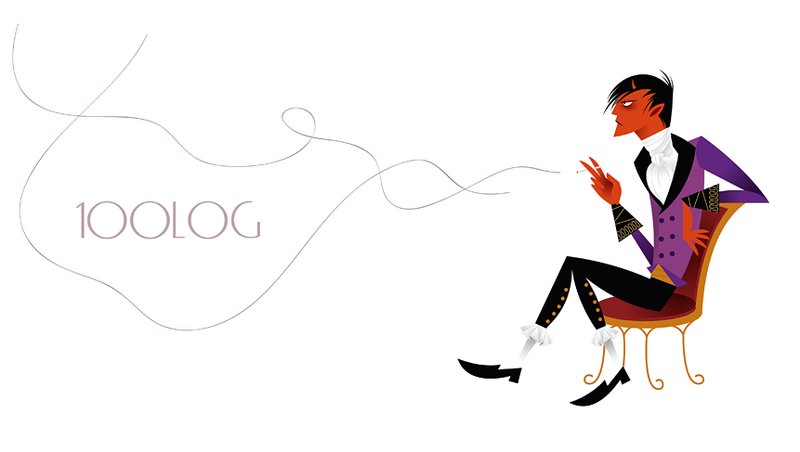 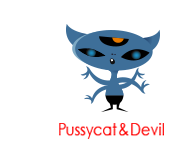 I'm Illustrator & Character designer based in Tokyo. Thanks so much for visiting, have a great day!